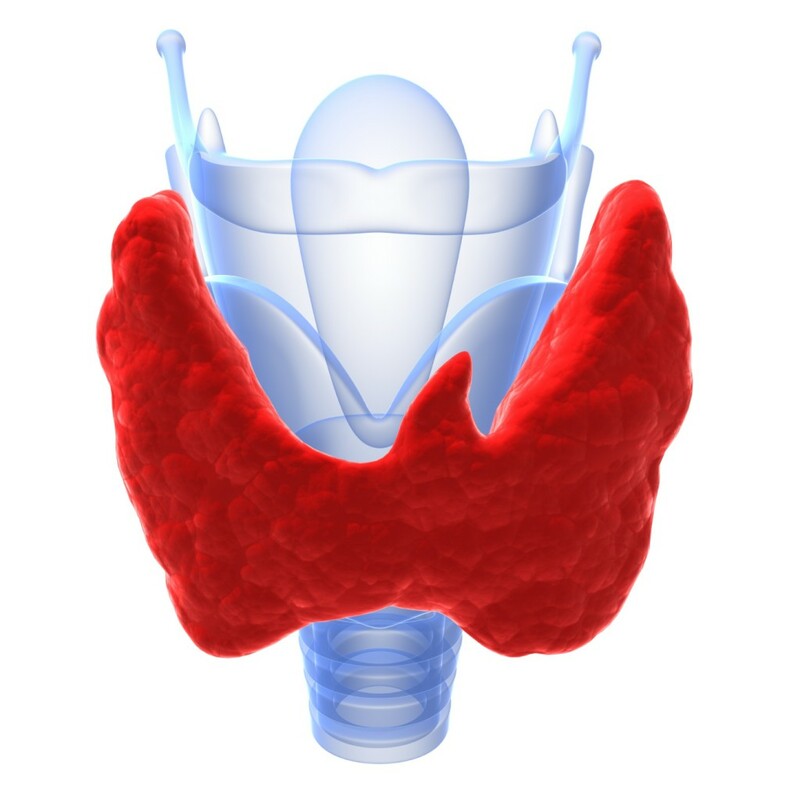 It’s imperative dietitians have a good understanding of the metabolic changes associated with thyroid disease so they can set realistic goals and expectations for clients. Most people with hypothyroidism tend to experience abnormal weight gain and difficulty losing weight until hormone levels stabilize. Moreover, it’s common for patients with Graves’ disease to experience periods of high and low thyroid hormone levels, so it may take several months to achieve a balance. During this time, it’s essential clients focus on healthful behaviors such as eating nutritious foods, exercising regularly, managing stress, and sleeping adequately rather than focus on the numbers on the scale. Cruciferous vegetables such as broccoli, cauliflower, and cabbage naturally release a compound called goitrin when they’re hydrolyzed, or broken down. Goitrin can interfere with the synthesis of thyroid hormones. However, this is usually a concern only when coupled with an iodine deficiency. Heating cruciferous vegetables denatures much or all of this potential goitrogenic effect.Soy is another potential goitrogen. The isoflavones in soy can lower thyroid hormone synthesis, but numerous studies have found that consuming soy doesn’t cause hypothyroidism in people with adequate iodine stores. However, Dean cautions clients to eat soy in moderation.The potential exception is millet, a nutritious gluten-free grain, which may suppress thyroid function even in people with adequate iodine intake. If a dietary recall indicates frequent millet consumption in patients with hypothyroidism, it may be wise to suggest they choose a different grain. A discussion on thyroid disease and good health isn’t complete without stressing the importance of physical activity. “With hypothyroid patients, certainly exercise can help with weight gain, fatigue, and depression. With hyperthyroidism, anxiety and sleep disturbances are so common, and exercise or yoga can help regulate both.” In addition to the obvious impact exercise has on weight and metabolism, patients with Thyroid problem who exercise show dramatic improvements in fatigue levels, and significantly more patients were able to successfully stop taking anti-thyroid medications without a relapse. Sarvangasana, Viparitakarani, Halasana, Matsyasana, Ustrasana Surya Namaskar, Kapalbhati and Pranayamas (Nadi Shodhana Pranayama, Bhastrika Pranayama, Ujjayi), Bhujangasana, Setubandh sarvangasana, Sirshasana, Dhanurasana. Hope this information can help you being healthy.